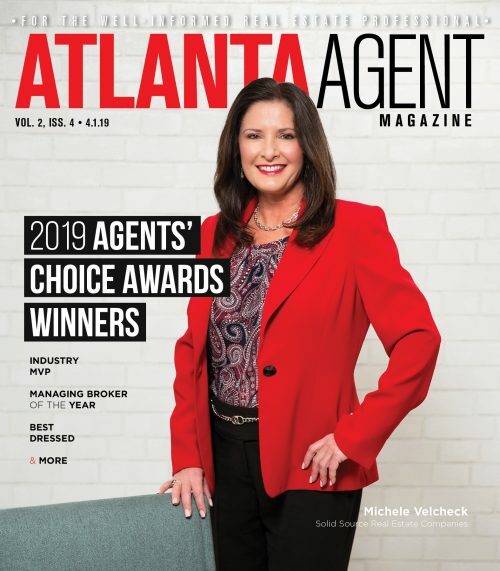 Tara Versluis likes the quote, “To be strong, you have to surround yourself with strength,” which may be the key to her success as a managing broker with Coldwell Banker Residential Brokerage and why she is the Managing Broker of the Year. Versluis has a varied background. 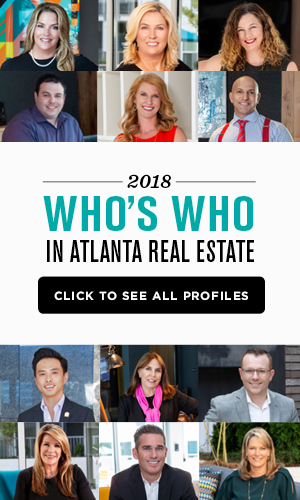 She had 15 years of business marketing and advertising experience, negotiations and detailed contract knowledge, including international experience before entering real estate. Fluent in Dutch (with some German and Spanish), her high-end property presentations are distinguished for their superb photography and video as well as significant internet presence, which she attributes to her marketing/advertising background and design expertise.